I would like to invite you to do Zhineng Qigong with me on Sunday. 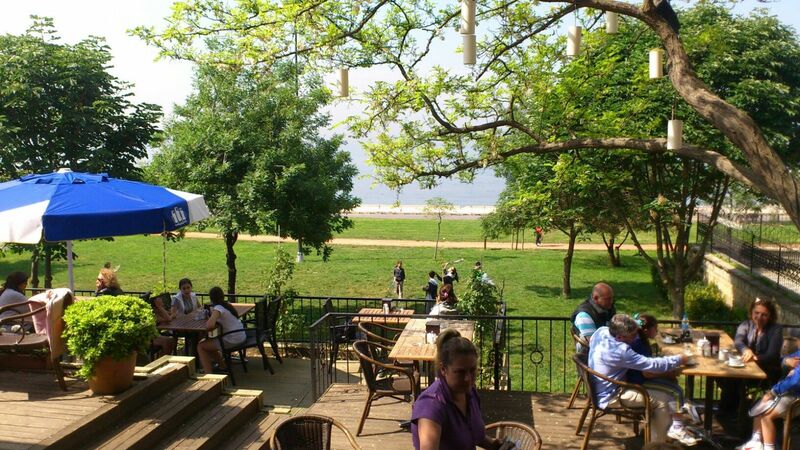 We can meet at the green picnic area in front of Vakıf Tenis Cafe (next to Zanzibar Cafe) on Caddebostan shoreway. Please bring something to spread on the grass to sit on. You may need it. 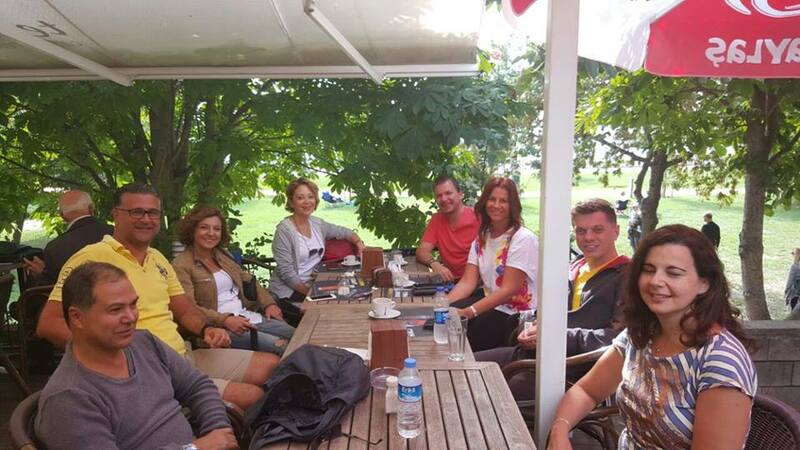 After qigong, we can grab some food and drinks at the tennis cafe and catch up. As you may know by now, Zhineng Qigong is a moving type of meditation, very similar to Tai Chi-but with slower movements. It has incredible, almost miraculous health benefits as well as benefits that provide sharp mental focus. Correct mental state and correct imagination during movements is more important than the movements themselves. So I will be guiding you along on how to get the right state of mind and posture. If this sounds appealing to you, please do join!